NCPA is a cross-platform monitoring agent that runs on Windows, Linux/Unix, and Mac OS/X machines. Its features include both active and passive checks, remote management, and a local monitoring interface. It provides great information, and has a great deal of useful functionality. 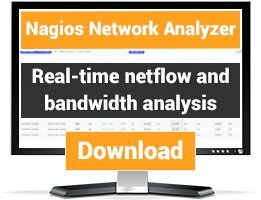 Still needs an x64 Windows release, especially with nano server on the horizon. Thei github site appears to be completely inactive though, and support questions are going unanswered. If the project isn't dead, someone needs to speak up, otherwise we're going to have to switch back to NSClient++. echo "Process running with PID $pid"
echo "Process is not running." Despite previous claims, there is no link to source code and the license included is a proprietary one. How do I install NCPA on Mac OS X? In the install instructions, I see downloads for Windows, Linux RPM, and DEB packaging. Can any of those options be used for Mac or is there another download somewhere else? Its license is included with the download. 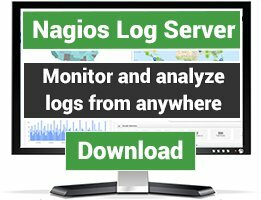 Its the Nagios Open Source License. What about NCPA license type? 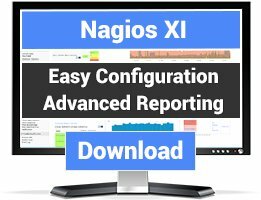 Can be used with Nagios Core or need I to have contract Nagios XI?